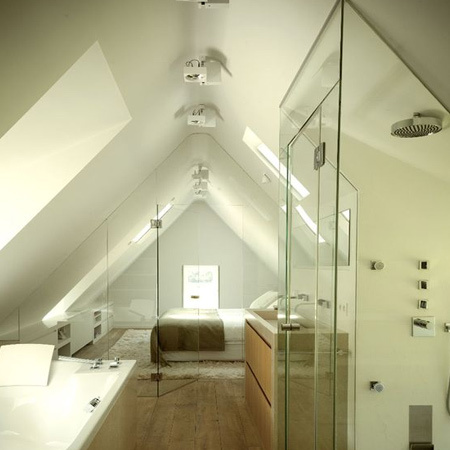 Using the space in an attic for an extra bedroom and bathroom is the sensible option if you have limited grounds to extend out. Whether you call it a loft room or an attic conversion, building up is a cost-effective alternative to adding on to a property. 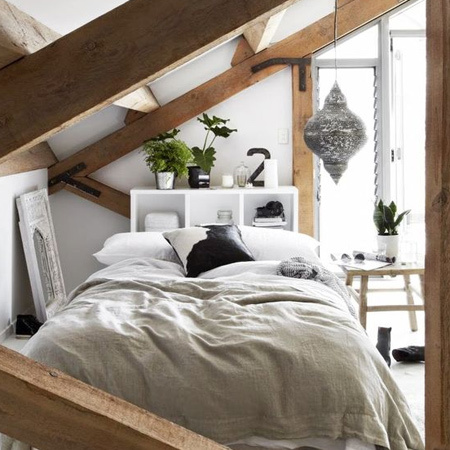 A loft room is the process of utilising unused, valuable space in a ceiling space or attic, and turning it into extra living space - without the mess that is normally associated with traditional brick building methods. 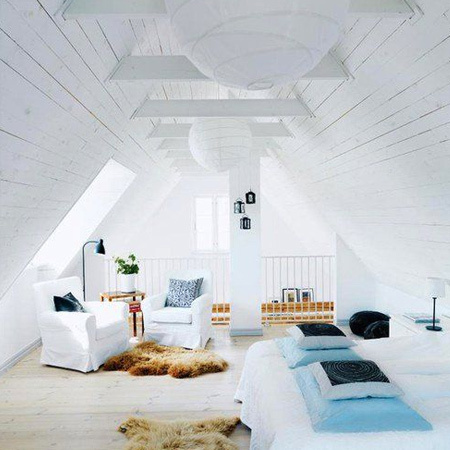 According to Loft Ladders, you can add up to 40 percent extra living space by doing a loft conversion. The added space can be used for storage, or to create beautiful living spaces. 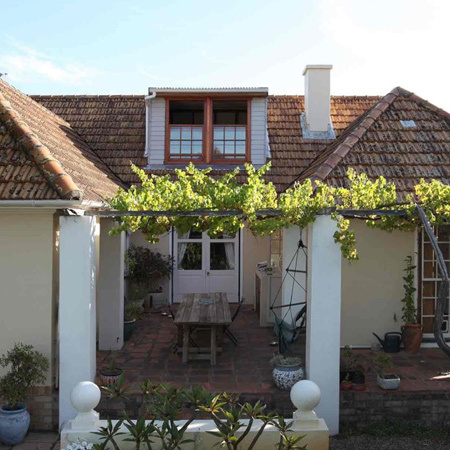 Before you start dreaming about all that extra space, have a professional come in and inspect the roof to see whether or not it is suitable for a conversion - not all roofs are suitable for a conversion, such as a trussed roof or one with a very low pitch. At this time you will also assess the space to ensure there is enough height for a conversion and space for what you have in mind. 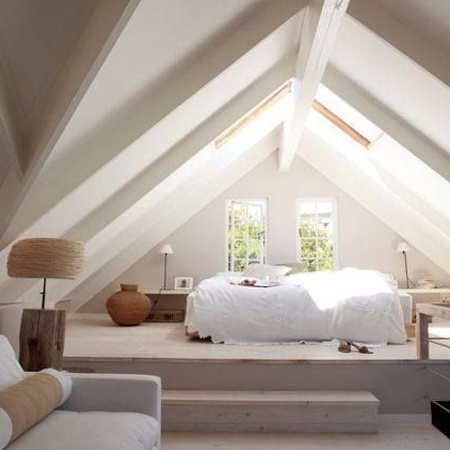 Click here for a list of loft conversion companies in South Africa. 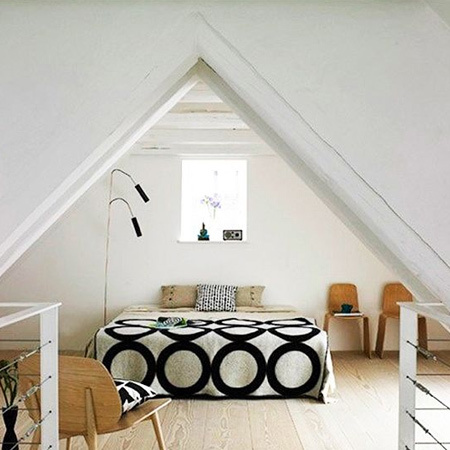 After determining that a loft or attic conversion can be done, the next step is to look at access to the planned space via a staircase or loft stairs installation. There are a number of things that need to be taken into consideration, including the fact that a staircase will take up a lot of space, unless you are considering the alternative of retractable folding ladders. • The staircase needs to allow for furniture and large items to be carried up and down, especially if the area is to be used as a bedroom-bathroom area. • Most loft conversion companies offer a variety of loft stairs designs. Select one that best fits with your house layout and complements the style of your home. 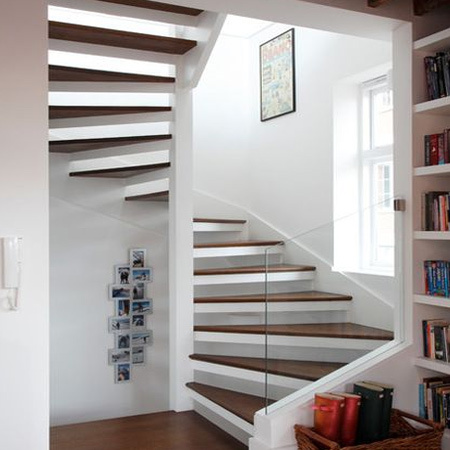 • In a home with a limited floor plan, retractable stairs can be considered. However, this type of installation limits what can be carried up and down. The loft room will need windows, and the choice will be determined by the amount of floor area and headroom you have at your disposal. 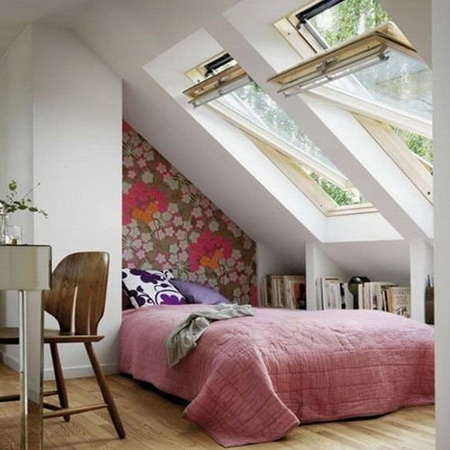 In a large loft the conversion can be achieved simply by fitting roof windows, but a smaller area with restricted headroom might be better served by the installation of dormer windows that will increase the useable area of the loft. 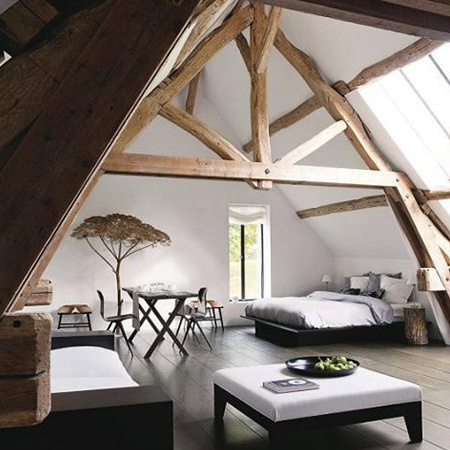 For a loft or attic conversion, plans will need to be drawn up and approval by your local Town Planning. You can have an Architect or Structural Engineer draw up plans for you, but most loft conversion companies will do this for you as part of the service. 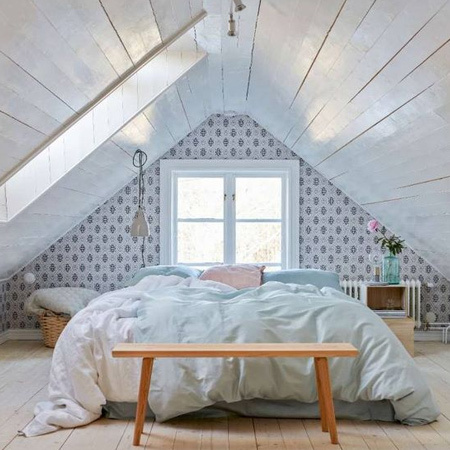 It pays to bear in mind that attic or loft conversions are made from timber, so it would be wise to select professionals from the Institute of Timber Construction South Africa (ITC-SA), to ensure that you have some kind of recourse in the event that something goes wrong. Once approval has been granted to go ahead with the conversion, time to decide what you want to do with the space. You can leave the area open plan or create private zones using partitions. An excellent way to make full use of the space is to use pieces that can serve as privacy screens and double-up as storage. For example: A tall cupboard can be placed to divide off a bedroom and bathroom, and also be used as a closet or linen cupboard. If you are adding a bathroom, work with the contractor to design the best layout of your ideas, taking into consideration that a bathroom should be located as close as possible to existing water and waste pipes. 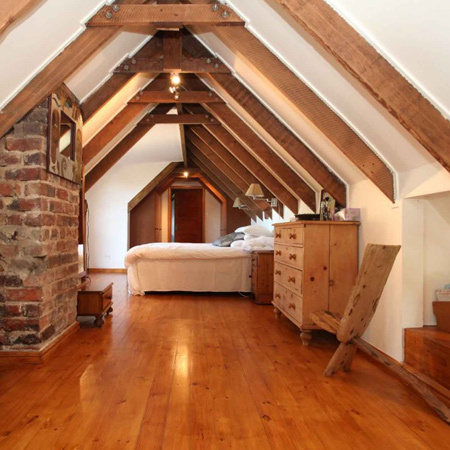 Adding an extra bedroom is one of the most popular loft conversions. If space allows, you can utilise the area as additional living rooms.